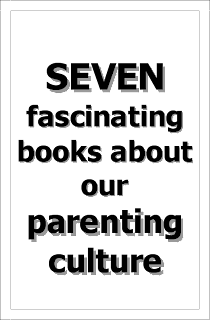 The Page 69 Test: "The Golden Hour"
Todd Moss, formerly the top American diplomat in West Africa, draws on his real-world experiences inside the U.S. Government to bring to life the exhilaration—and frustrations—of modern-day foreign policymaking. 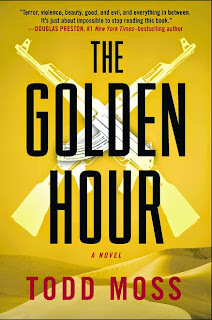 His new novel, The Golden Hour, was originally inspired by the August 2008 coup d’état in Mauritania when Todd was dispatched by Secretary Condoleezza Rice to negotiate with the junta leader General Mohamed Ould Abdel Aziz. Moss is an adjunct professor at Georgetown University and has taught at the London School of Economics (LSE) and at the University of London’s School of Oriental and African Studies (SOAS). He holds a PhD from SOAS and a BA from Tufts University. Moss is currently Senior Fellow and Chief Operating Officer at the Center for Global Development, a think-tank in Washington DC. 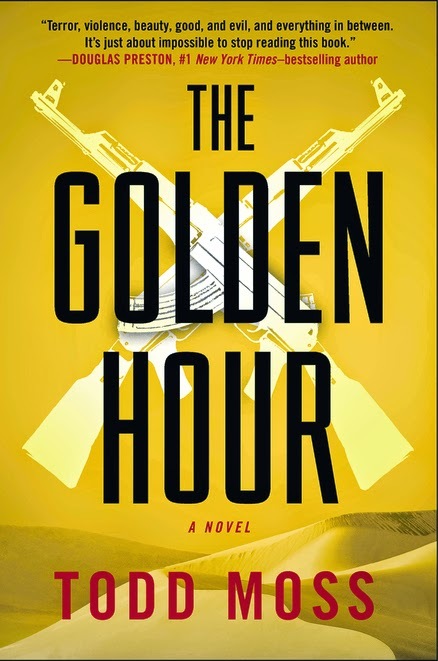 On page 69 of The Golden Hour, the State Dept crisis manager Judd Ryker is sitting in his car in the CIA parking lot talking on the phone with a lobbyist who represents the President of Mali, who has just been overthrown in a coup. She’s urging him to stand up for what’s right and not allow worries over terrorism to let the US government to abandon democracy. It’s a classic dilemma faced by policymakers during real crises and a driving tension in the plot. A great window into the story!